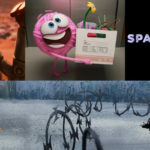 Pixar SparkShorts is a new initiative designed to give more artists a platform to share their creativity. 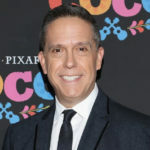 The end result should be a win-win for both the studio and the fans, with more Pixar content to consume and more opportunities for Pixar’s artists to flex their creative muscles. However, if Purl is any indication, it stands to do more harm to the brand than good. 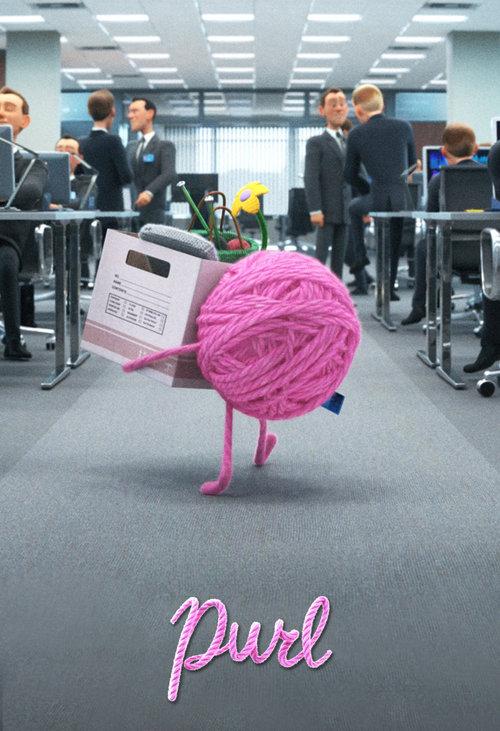 Purl is an anthropomorphic ball of pink yarn who just got a job at “B.R.O. Capital,” an office of white men who don’t handle change very well. She sets up her desk with all things pink and fuzzy, only to find that she doesn’t fit in and her ideas are not respected. She then changes her entire appearance and attitude, returning to work in a suit and acting just like one of the guys. Now a bro like everyone else, she is put to the test when another ball of yarn is hired. 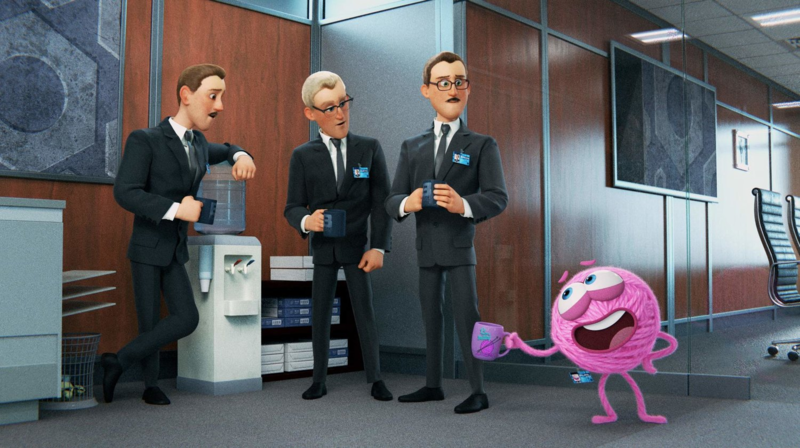 It’s not uncommon for Pixar shorts or films to have political undertones, but Purl hits the nail on the head with a premise that is clearly inspired by the Times Up movement and gender inequality in the workplace, both issues that Pixar has not been immune to. Art imitates life and it’s certainly an important moment in time, but Zootopia handled it far more effectively. In the 7-minutes it takes Purl to run its course, it makes a statement that toxic masculinity can’t be changed unless enough balls of yarn unite together to stop it. It also makes a statement that white men are all the same when comparing their behavior and appearance at the start of the short to the final shots, where the workplace has become more diverse in terms of skintone and gender (male and yarn ball). If I understand correctly, the message of Purl is that when balls of yarn are in an unwelcoming environment, they should first change themselves to fit in and gain the trust of those around them. Then they use that trust to influence others into not hating the way they always were. And when people more like them join that shared space, they can then be themselves again. Essentially, it’s Grease in an office without musical numbers. 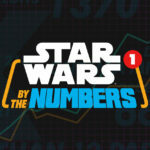 Most animated features end up with a PG rating, but few aimed at families feature swear words. In Purl, the word “A**” is used twice, once by a male coworker, and then again by Purl when trying to fit in. 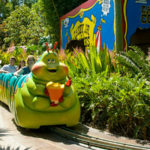 It’s not funny either time, nor are any of the other punny jokes, and it feels infinitely wrong to hear that language in this context from anything that is Pixar branded. My first taste of Pixar SparkShorts was bitter. Purl doesn’t sound good on paper, and the execution amplifies it into something even worse. But you can decide for yourself on February 5th when the short makes its debut on YouTube. I give “Purl” 1 out of 5 swear words in a Pixar film.